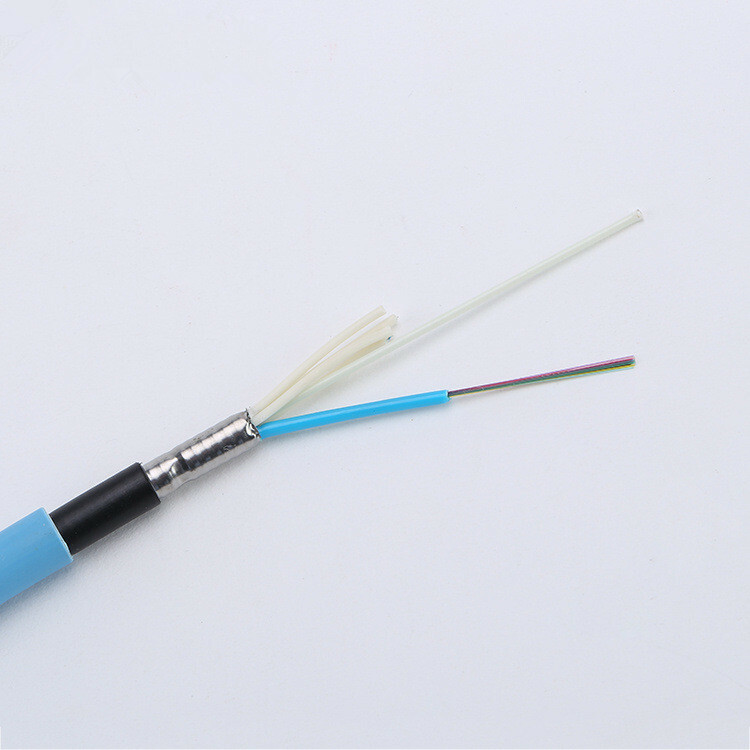 In the standard flame-resistant optical fiber cable for mine use, the fibers are positioned in a loose tube made of high modulus plastic. The tubes are filled with water-resistant filling compound. 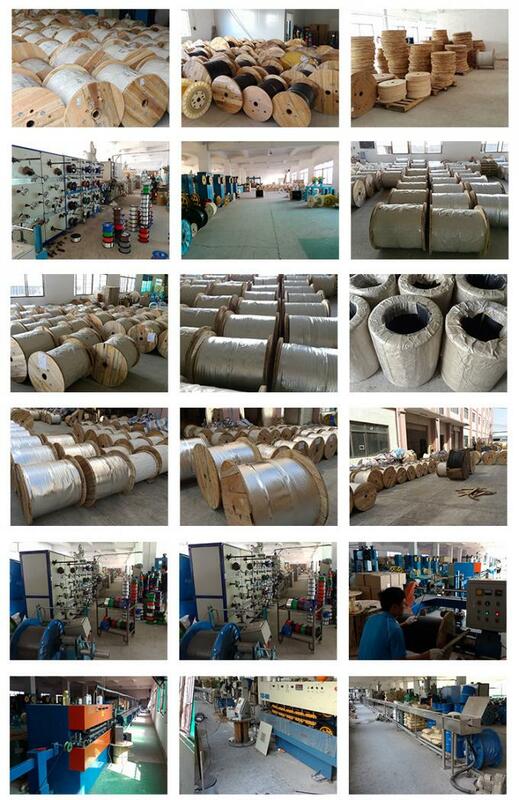 are filled with water proof nonwoven fabrics of high density. 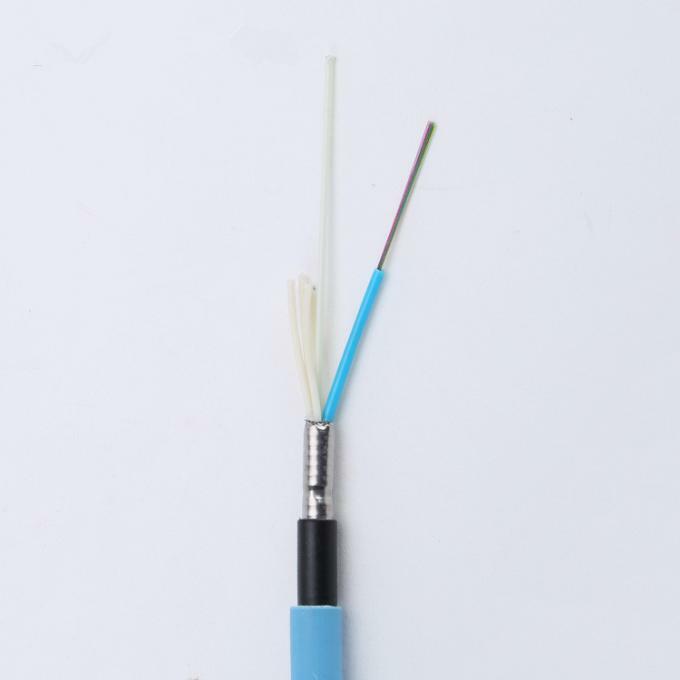 A steel wire, sometimes sheathed with polythene for cable with high fiber count, locates in the center of core as a metallic strengthening member. 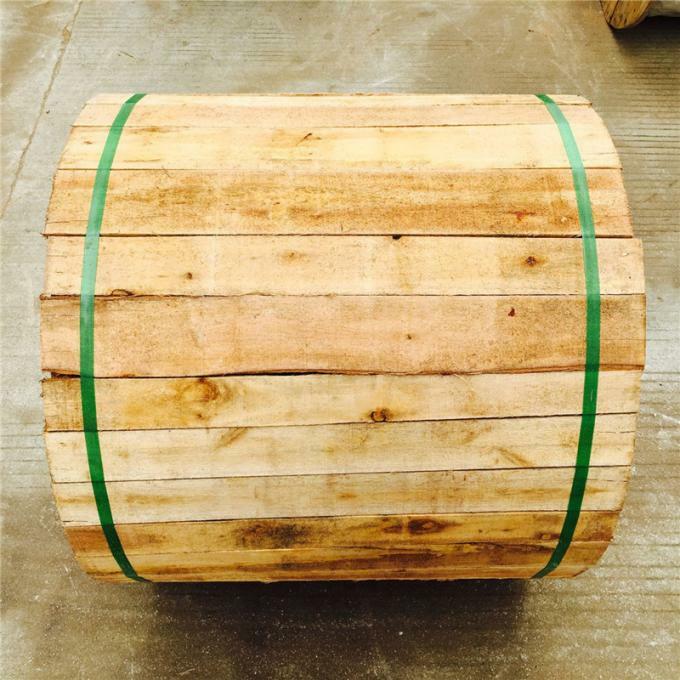 Tubes are stranded around the strengthening member into a compact and circular cable core. The PSP is longitudinally applied over the cable core which is filled with the filling compound to protect it from water ingress. 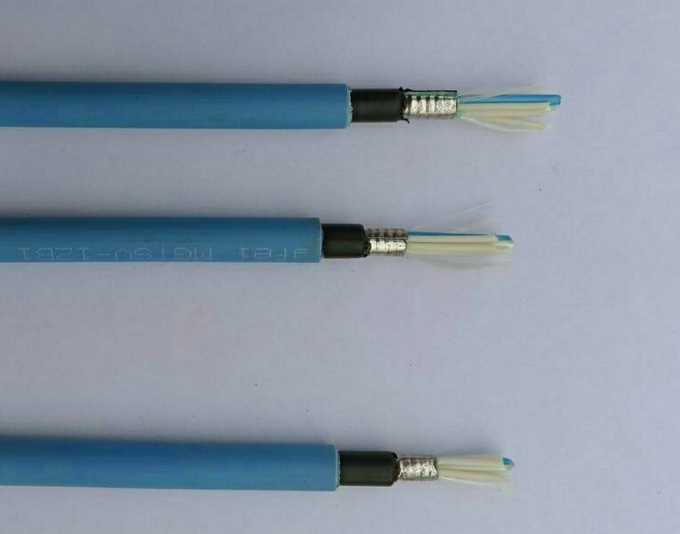 Then a PE sheath is applied.At last, the cable is completed with a blue PVC sheath. 1. 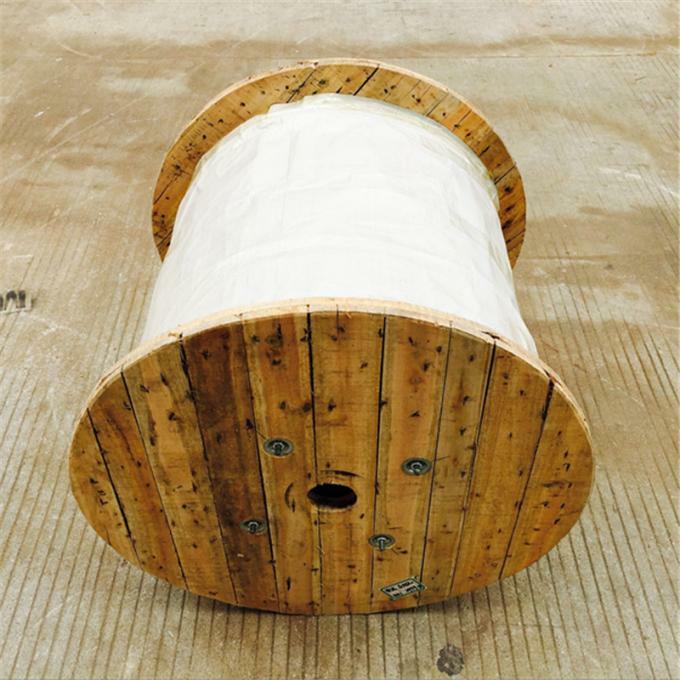 Proper design and precise control of fiber excess in the loose tube render good tensile strength and temperature performance. 2. The flame-resistant blue PVC sheath provides excellent effect of antiflaming. 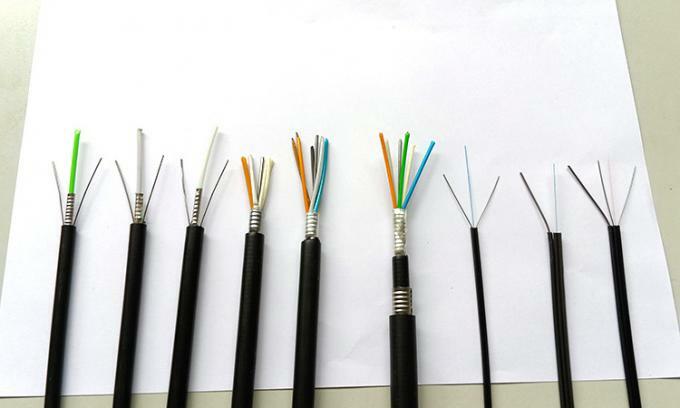 3. metallic strengthening member,armored structure,steel-PE bonded sheath and PVC outer sheath offers good mechanical performance. 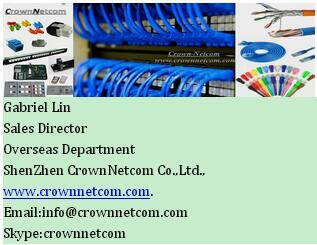 Comply with Standard Q62170406-MG001-2011 as well as MT386-1995; and passes MA certification. 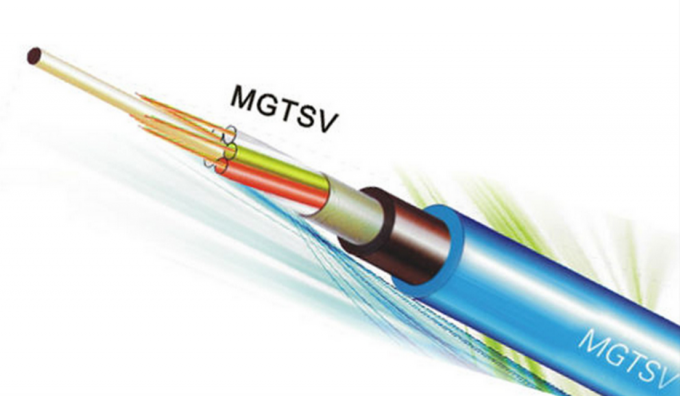 Ruggedized cable designs specifically intended for mines, mine shafts and cable trays used for mining applications. Certified for use by national authorities.